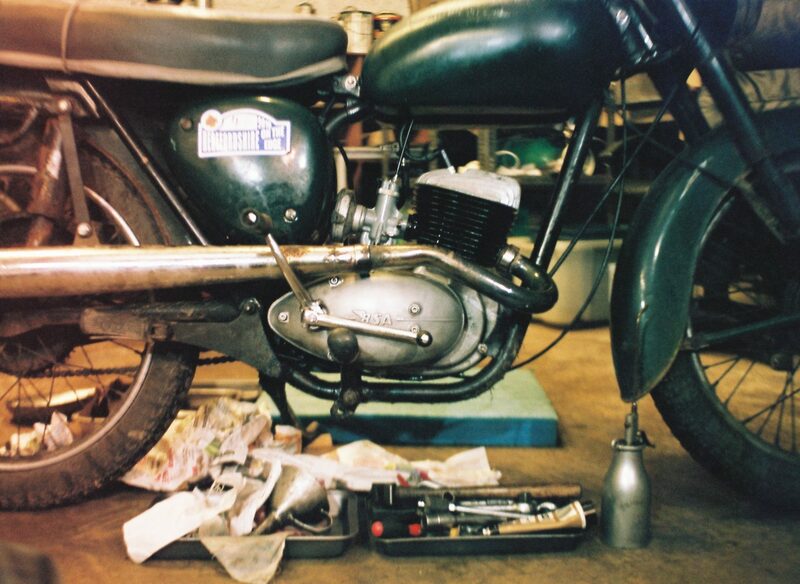 The humble BSA Bantam D7 engine may not be the most exciting example of British engineering but its simplicity and flexibility lends it to applications calling for reliability. This engine started life as a standard 175cc 3-speed unit but we have developed it specifically for the MCC’s famous long distance trials. Having competed in the Edinburgh Trial in standard form we have modified it ready to tackle the infamous 200 mile long Land’s End Trial. 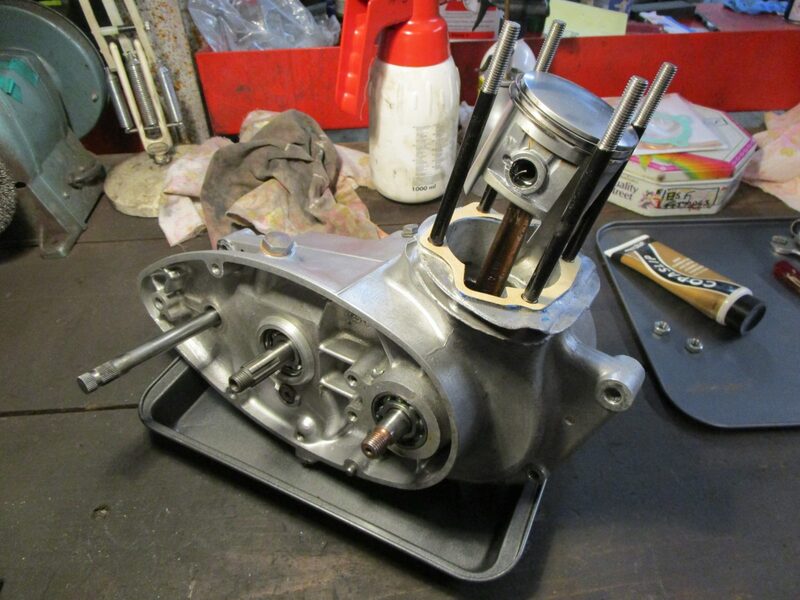 The modifications start with the engine, where the cylinder has been bored out to accept a modified Suzuki TS185 piston (supplied by Rex Caunt Racing), adding capacity as well as reliability due to the high quality Japanese materials. 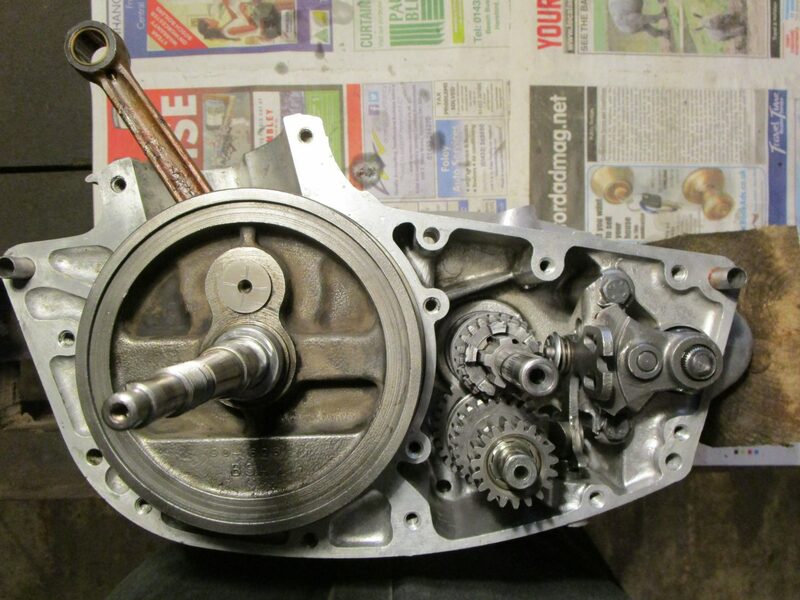 The head has been modified to accept this, as well as raising the compression ratio from the standard 7.5:1 to 8.5:1 but the porting has been left alone to maintain the wonderful low-end torque of this traditional two-stroke. The crank has been rebuilt by Alpha bearings with a brand new little end, big end and crankpin. The clutch has been upgraded to our own 8-spring version (available soon), giving 30% more torque than standard, critical when everything gets hot under hard use. 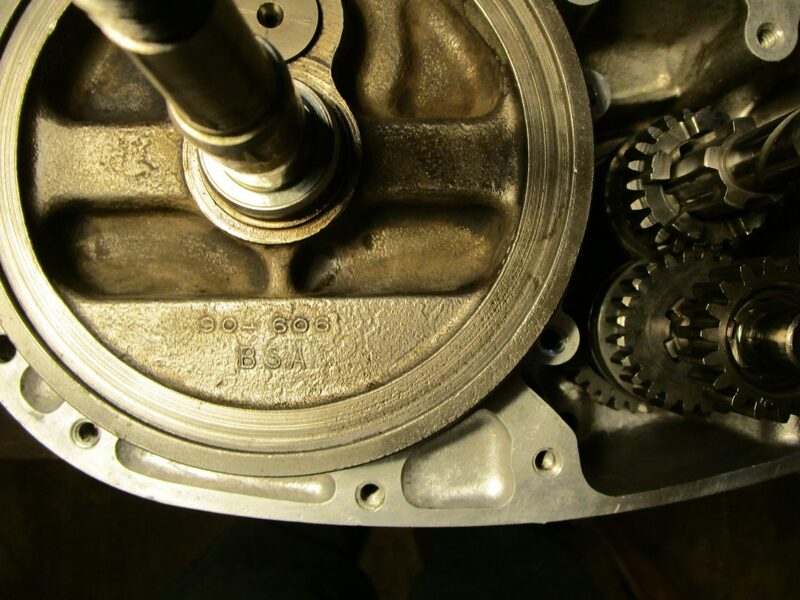 The weaker D7 gear cluster has been replaced with the earlier, stronger version and wider ratios, combined with a lower ratio final drive, give the lowest possible 1st gear for off-road sections while retaining a high enough top gear for road work. Finally, an ignition module was built and installed on the bike to give semi-electronic coil ignition but, in the interests of reliability, ignition is returned to the original wipac magneto at the flick of a switch as a redundant back-up system, independent of the rest of the bike’s electrics. Naturally all parts are cleaned, checked and repaired or replaced as required, throughout the build. Wearing parts such as bearings and chains were replaced as a matter of course. 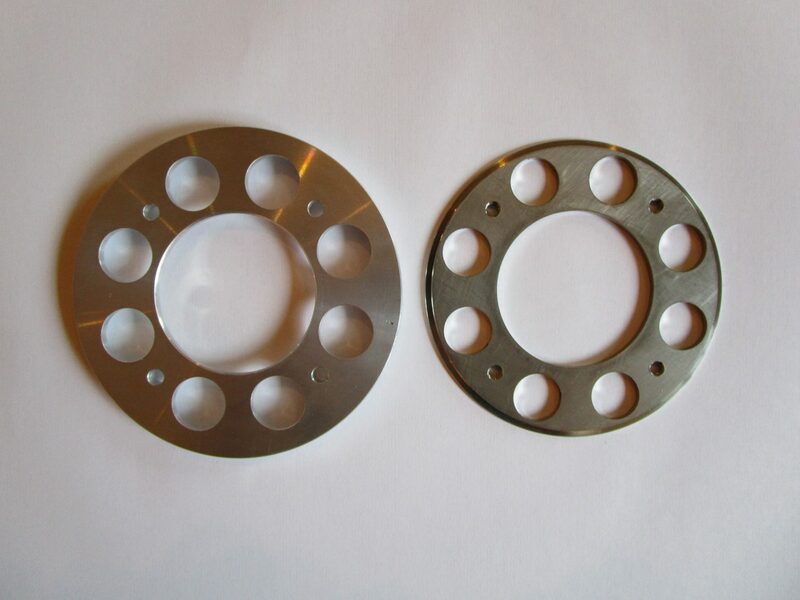 Parts are always sourced from reputable suppliers where possible, and can be reverse engineered and remanufactured when required.